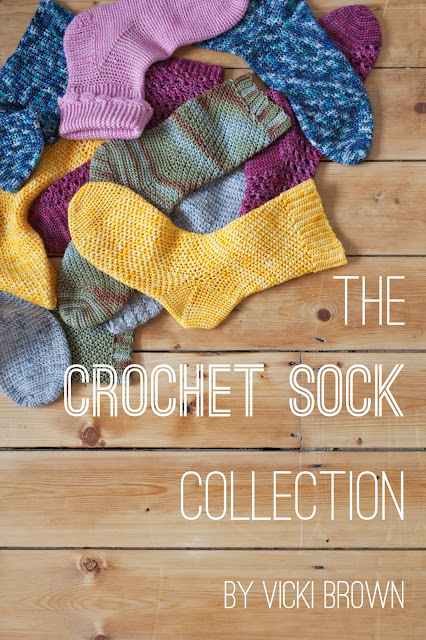 I cannot tell you how excited I am to announce the release of the crochet sock collection. I started this project 2 and half years ago. Life threw some pretty time consuming stuff at me over those 2 and half years (baby, 2 house moves to mention a few!) so it took a whole lot longer than I imagined, but I'm so so pleased and proud of what I'm putting out into the wild today. It's a perfect last minute gift idea and as it only uses 1 skien it won't break the bank either. Pattern is available here, yarn here. I'm so excited to be participating in another Design Wars Challenge. This week I'm up against Cara Louise of Heritage Heartcraft, using Red Heart Yarns, Heart and Sole. 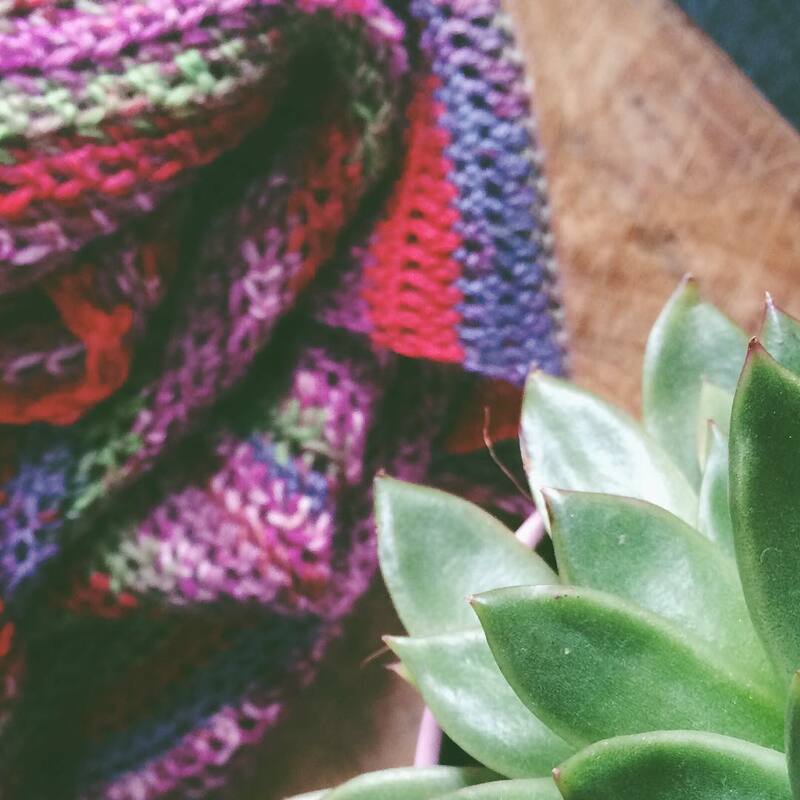 Heart and Sole is a sock yarn, which contains aloe vera! 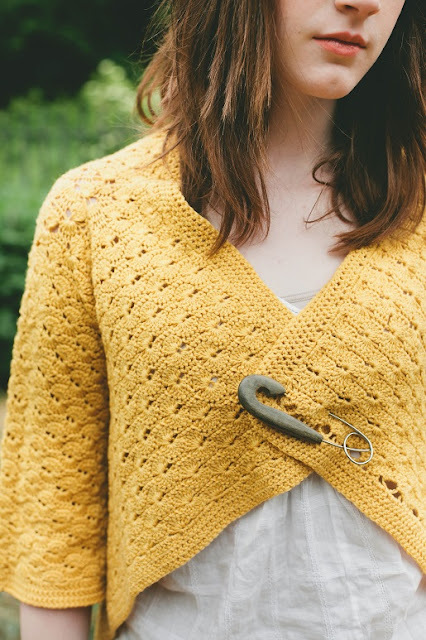 It's fabulous, I love the stripey colour changes and the way it slides easily over the hook when being worked. 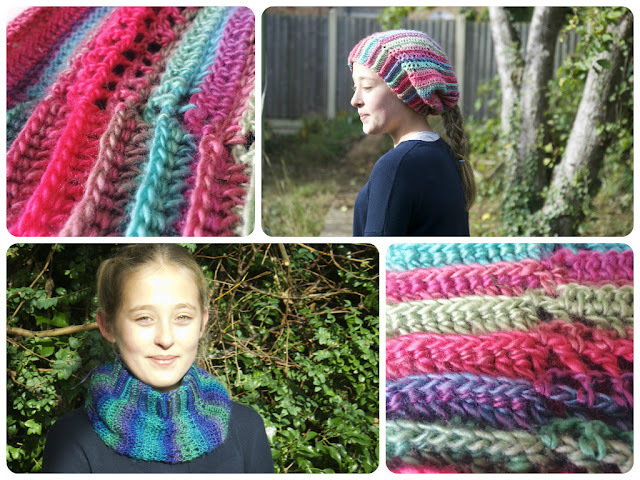 I'm so pleased to finally have this pattern up for sale in PDF format. It's by far and away one of my favourite creations and something I wear loads. 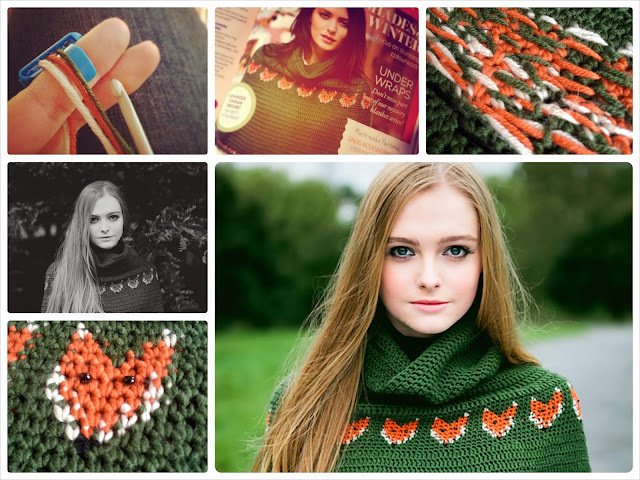 Originally published in issue 48 of Inside Crochet, it's worked bottom up, mostly in treble stitch, with the colourwork sections in double crochet.